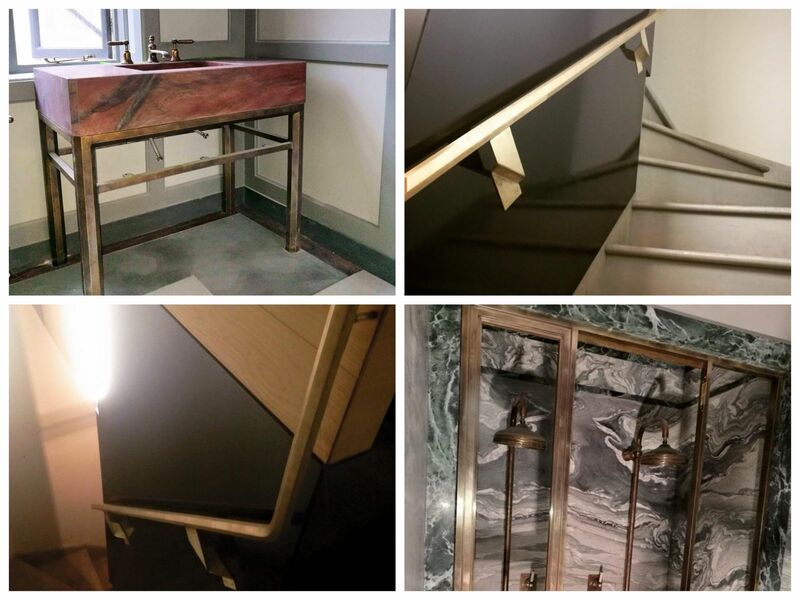 Our Beautiful Solid Brass Handrail, hand crafted on Site for St.Andrews Church in Holborn. We are delighted to have secured a Bronze Contract for Chelsea Football Club. 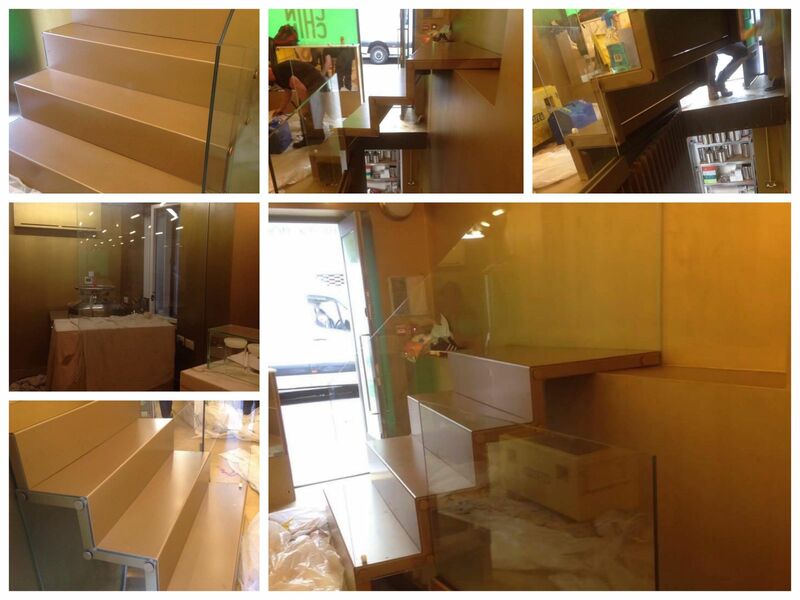 We are delighted to have won a contract for Brass Work at Mulberry in New York City. We are delighted to have won a contract for Brass Work for Purdey at Harrods. 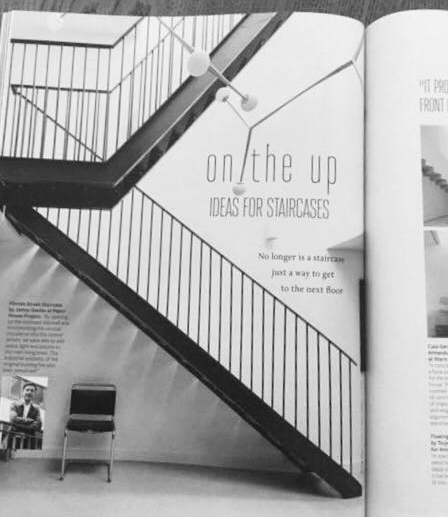 We are delighted to find one of our Staircases featured in Enki Magazine. We are delighted to have won a contract for Brass work at St. Andrews Church in Holborn. 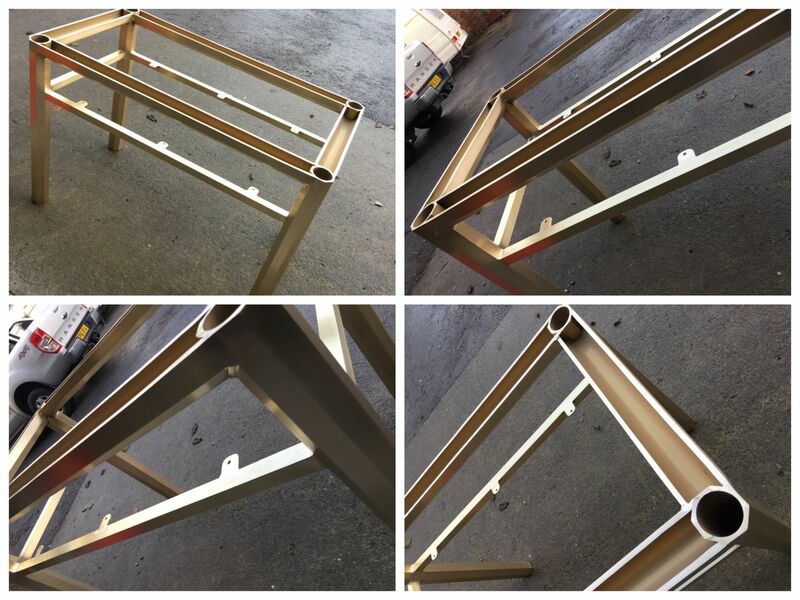 We will be producing the Brass Plinth Framework to hold the new John the Baptist Statue and another to hold the New Virgin Mary Statue. 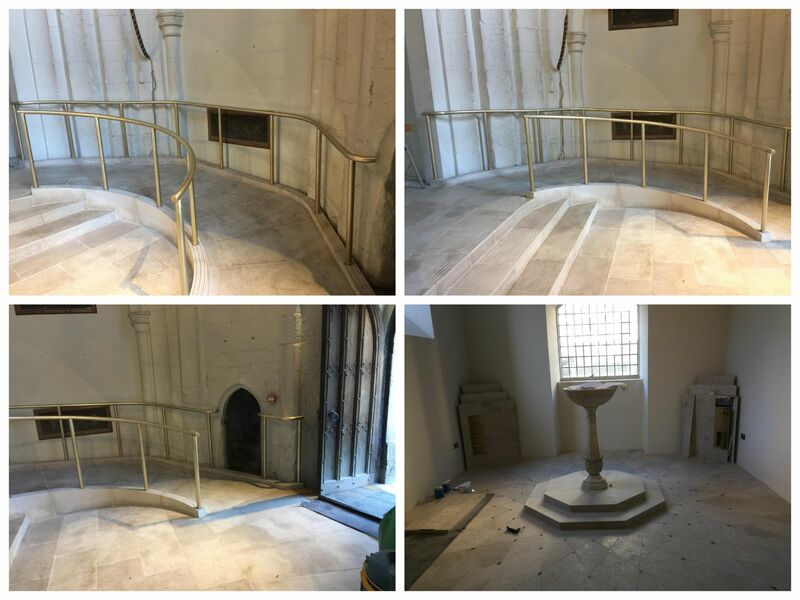 We will also be producing the Brass Handrails to the Entrance Doors of the Baptistry and a Brass Water Feature to the front of The Virgin Mary. The Church was renovated in the late 17th Century, by Sir Chistophrer Wren. We are delighted to have won two contracts this week for: Brass Work for The Hilton London & Stainless Steel Display Units for Mulberry, Regent Street. We are delighted to have won a Contract for a Copper Gin Still at Heathrow Airport, as well as Brass & Oak Rails sent to Valencia. WE ARE DELIGHTED TO WELCOME IN 2018 WITH A CONTRACT FOR BRASS WORK FOR BOTH HARRODS & MULBERRY. PATINATED SOLID BRASS: STUDY UNIT, SHOWER UNIT AND VANITY UNIT FOR OUR CLIENTS IN MAYFAIR, LONDON. 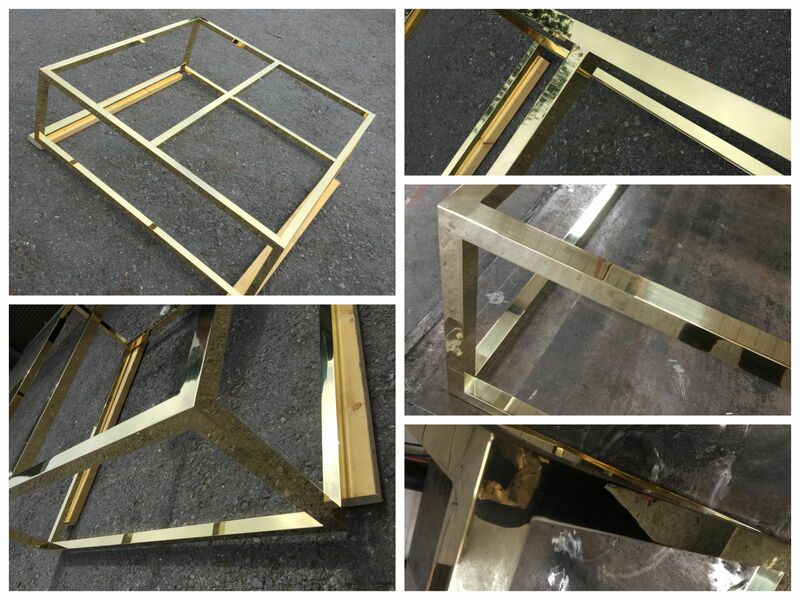 Antiqued Brass Shower Units, Brass Vanity Unit and Brass Hexagonal Handrail for our various Clients in London. Antique Brass Grilles for a private residence in Mayfair. 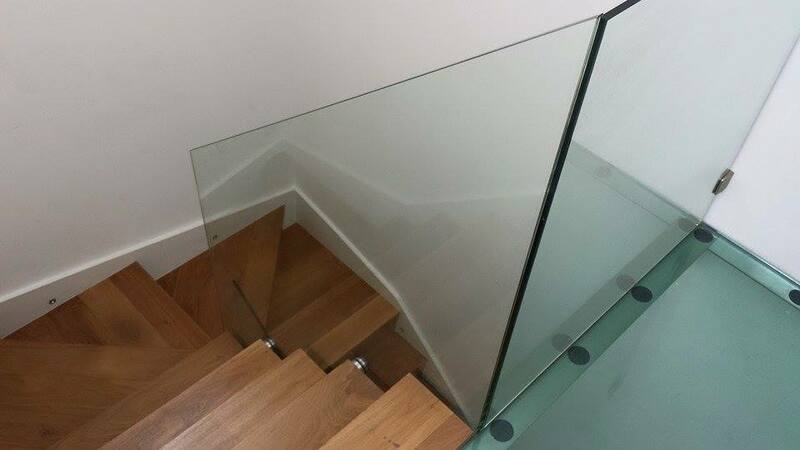 Staircase balustrading in North London. 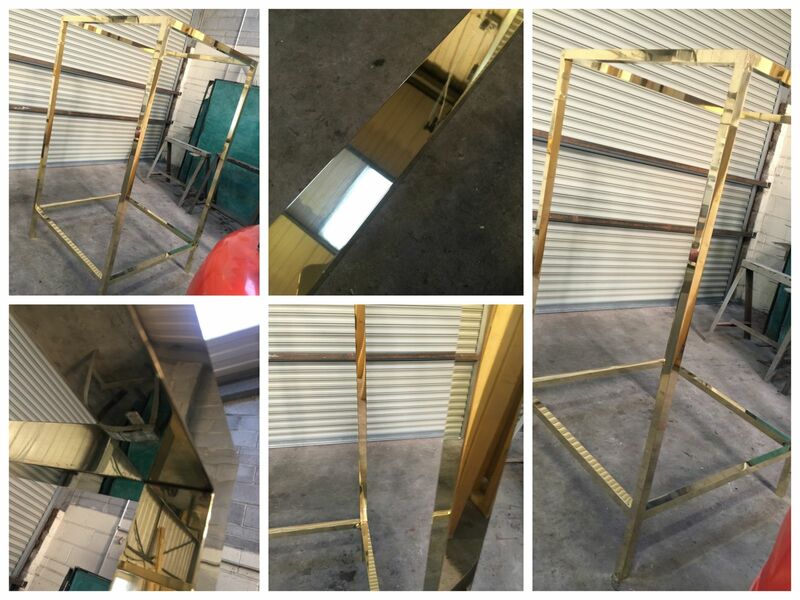 Brass Vanity Units for Mayfair, London. 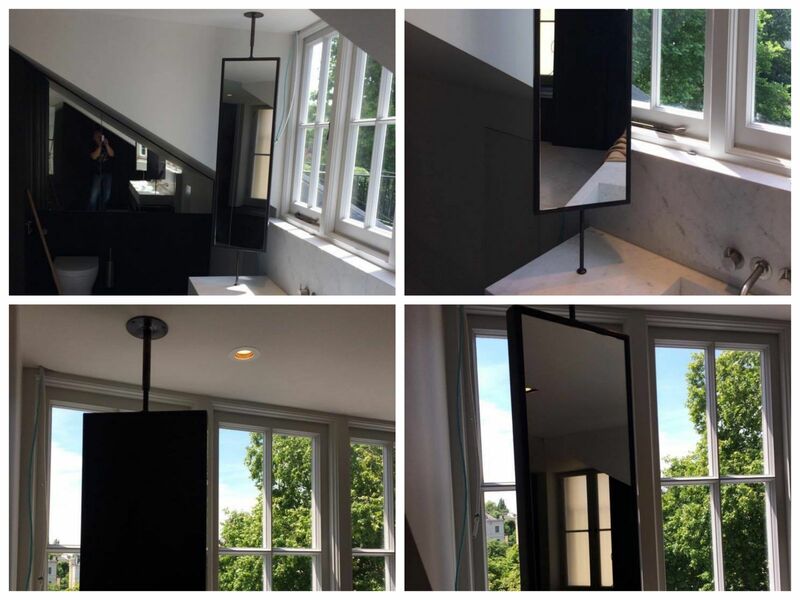 Brass Shower enclosures for a private residence in Mayfair, a Brass Display unit in London and Brass Display Cubes for Mulberry London. 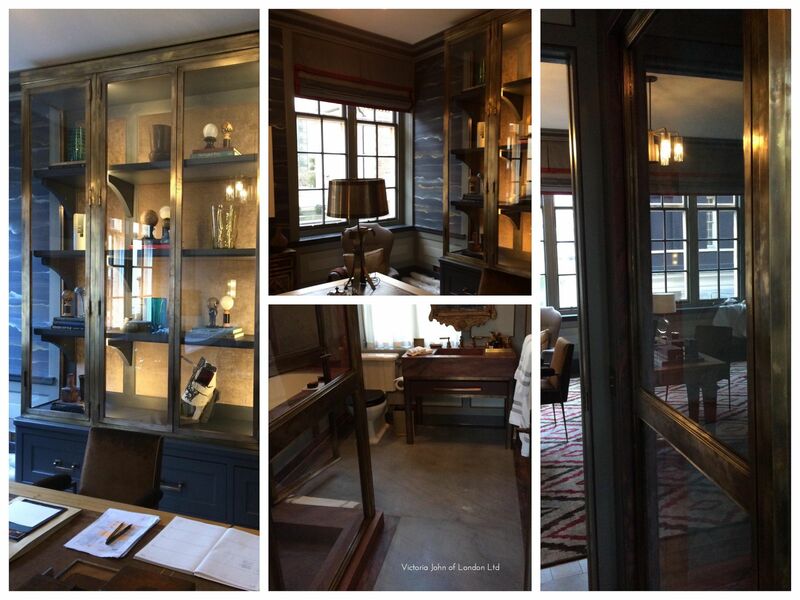 We are delighted to have won another contract for various brass pieces for Jo Hamilton Interior Design. We are fabricating a Feature Screen Wall in a Brushed Copper Finish providing mounts for Wall Lights within the Restaurant, a Feature Tubular Back Bar in Brushed Copper Finish incorporating Wine Racks, Drink Optics and Signage, a Condiment Unit in Brushed Copper Finish with Reeded Glass Inserts and Door Handles in Brushed Copper. We are delighted to have been commissioned to fabricate a Brass Chair frame for Walker Greenbank PLC as part of their furnishings photo shoot at APETHORPE PALACE. 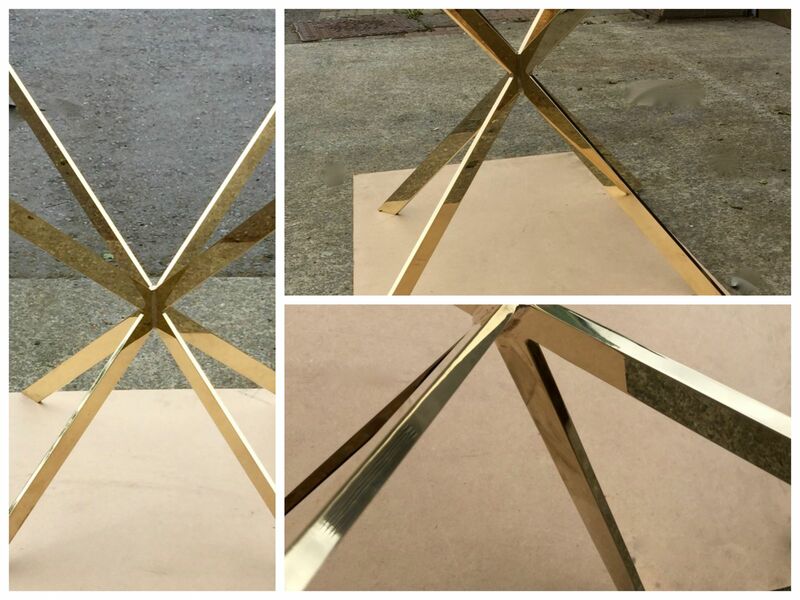 Our Brass Frame will then make it's way to their Zoffany Showroom in Paris as part of their window display. 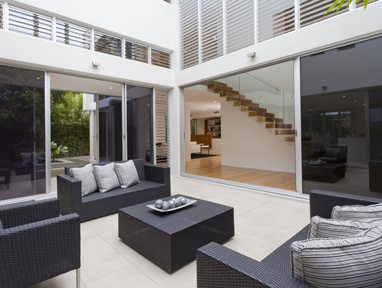 We are delighted to have won this project for Mirror Polished Stainless Steel Door Inserts. Victoria John are delighted to support Lend With Care and think they do amazing work! 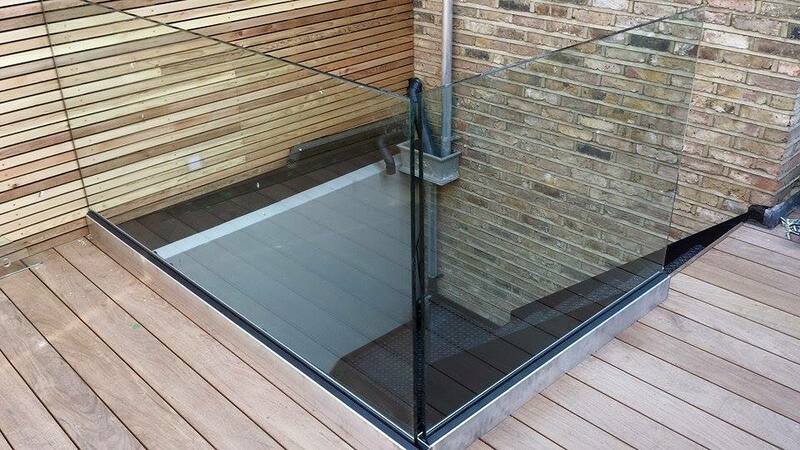 We are delighted to have secured the Stainless Steel and Glass Balustrade package on this project for Wilmott Dixon. THE SONDHEIM THEATRE IN LONDON. We are currently manufacturing the Antique Brass and Leather Balustrade samples for the New Sondheim Theatre in London. The Torino Peridot Leather is dark green with yellow stitching. 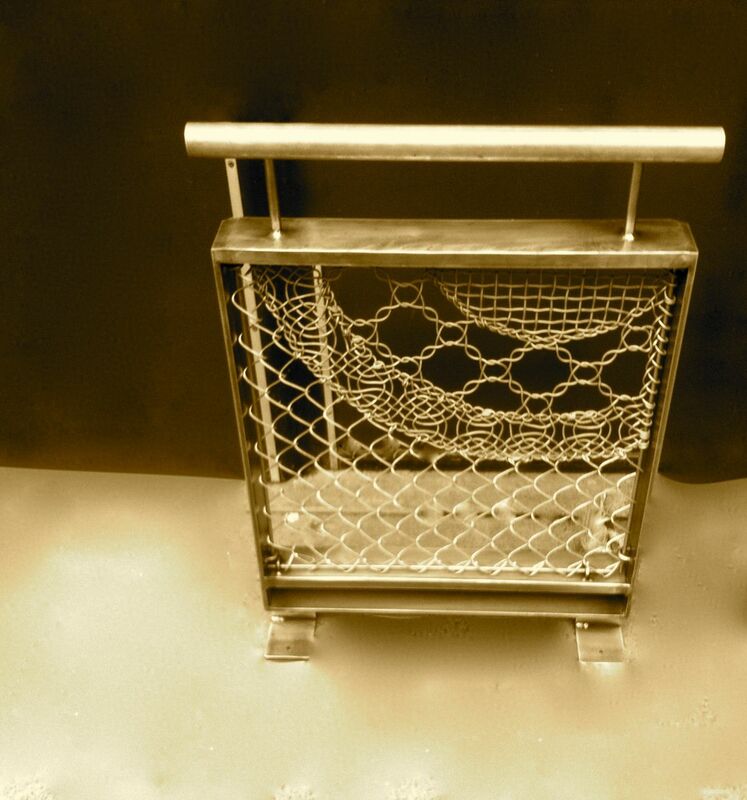 The Bespoke Lace Infill Panel is manufactured from solid Brass Wire. 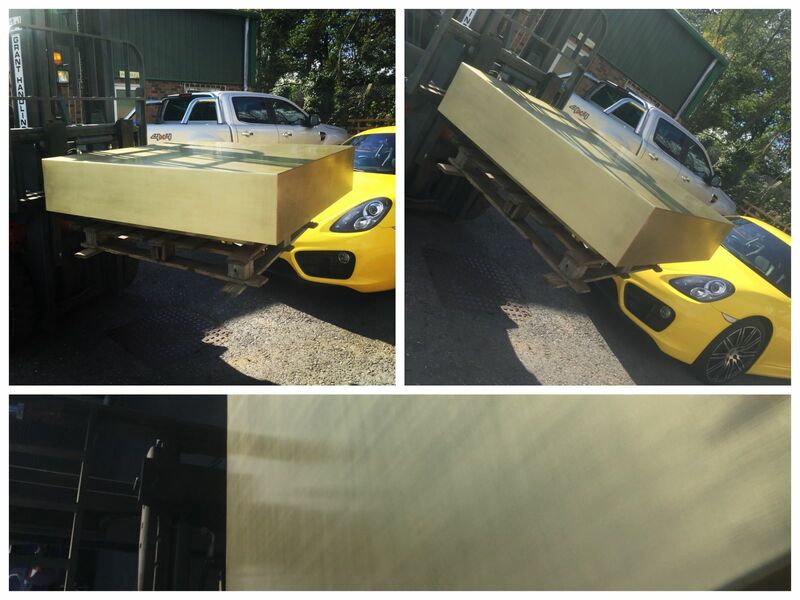 The Brass Top Rail will be given an Antique Finish. The Theatre was originally known as The Ambassadors Theatre and has been acquired by Sir Cameron Mackintosh. Interestingly enough Sir Mackintosh has re-named the Theatre after Stephen Sondheim, the musicals composer. With expertise and knowledge of Steel Construction, Jovic are delighted to offer complete bespoke solutions to meet your requirements. 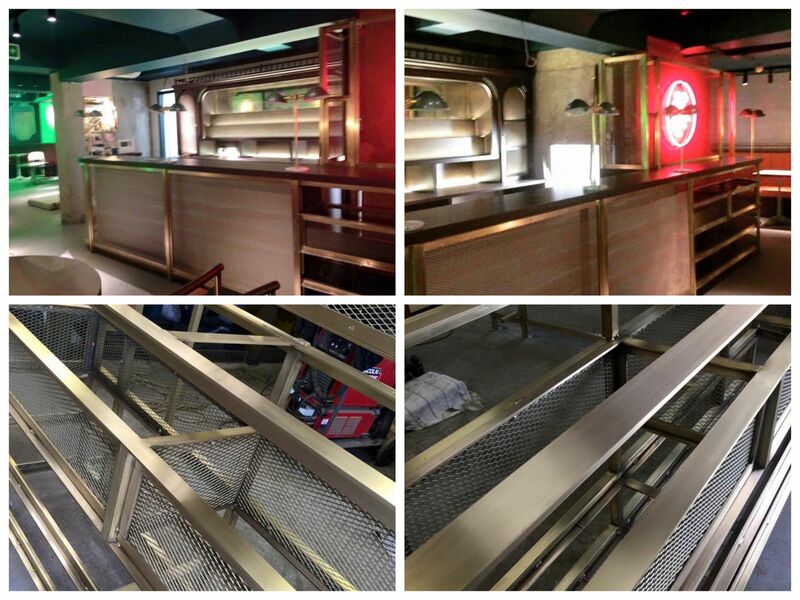 We are delighted to have been appointed to fabricate the Brass Condiment Shelf for GBK in Kensington. 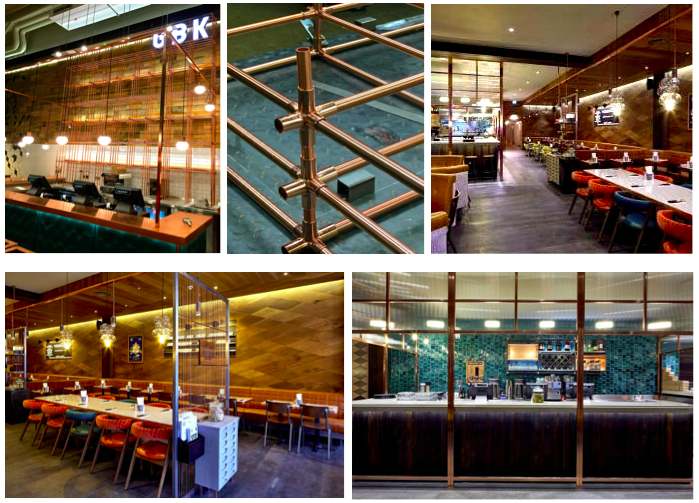 We are delighted to have secured a metalwork package on this project at GBK in Cardiff. 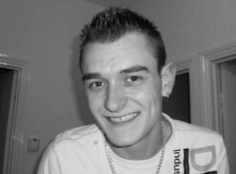 Paul came to us in March 2015 as a Fabricator/Coded Welder. During his time with us he has shown constant dedication, hard work and enthusiasm. We are delighted that he is now leading the metalwork installation at our Bouygues UK School Site. He truly is an asset to our team and a valued staff member. "Thanks Paul for all your hard work and dedication to the Company." We met Jordan a few months ago and learned that he was looking for a change of career and had some training in Welding. He was working at that time in retail, so we invited him to join our team as an improver and we are delighted with his progress, dedication, hard work and enthusiasm. He truly is an asset to our team and a valued staff member. AT VICTORIA JOHN OF LONDON, WE ARE SO PLEASED TO SPONSOR OUR NEW GUIDE DOG PUPPY ZEB! AND FOLLOW THIS LITTLE PUP'S INCREDIBLE JOURNEY RIGHT THROUGH TO HIS PARTNERSHIP WITH A PERSON WHO'S BLIND OR PARTIALLY SIGHTED. "An example of a challenging contract, was when Victoria John was called in to fabricate and install steelwork for the lift shaft at lower ground level, in the basement of the City Point Building. Lifting equipment had to be manufactured in order to be able to threadle and position heavy steel in very tight spaces. There wasn't any access for heavy plant in this challenging project, which was completed due to the company's expertise and teamwork."